Today we have a very special guest who just landed on our Drooble Mothership. That’s right, we present to you Mr. King Arthur, floating in straight from outer space! Hi there, King Arthur, please introduce yourself to our readers! I’m a DJ, Music Producer and a Mechanical Engineer based in Puerto Rico. 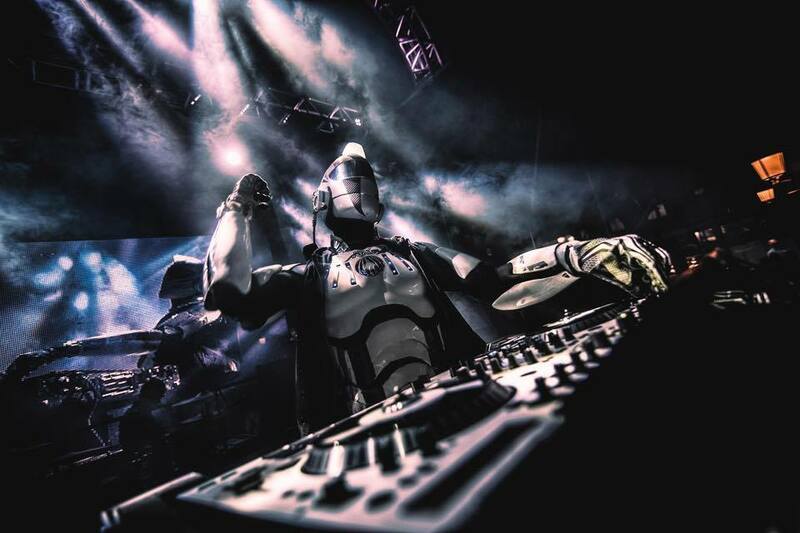 As a mechanical engineer, I manufactured my own Robot suit and Spaceship DJ Booths. Recently I released my album during “Electric Holiday” – a 2-day event with 20,000 people and world headliners: Hardwell, Major Lazer, Dannic, Carnage, Ingrosso and Showrek. “Reactor” contains 12 EDM tracks. Listen to it here. How’s the electronic scene going in Puerto Rico? Growing and growing! There are 3 major companies – Buena Vibra, HA! Music and Hot102.5fm – which are responsible for the fast progress and the growing popularity. How do you think your music affects the audience? You’re a DVJ – tell us some more about the visual part of your performance? The visuals during my performance are futuristic and robotic themed. I transform the stage into a 40′ wide window to space and time and you can see my spaceship DJ booth in the middle flying through the galaxy. How do you play music during a live – do use any other instruments or tech besides CDplayers and the mixer? Most events I do are for up to 2 hours. I use the Pioneer CDJ-2000 but I prefer Vinyls when possible. Typically I live mix 46 song per hour. 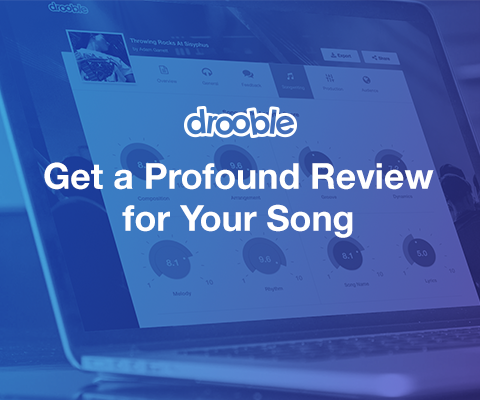 What do you think about Drooble? Its description is right to the point! A very cool place to find people and jam online. 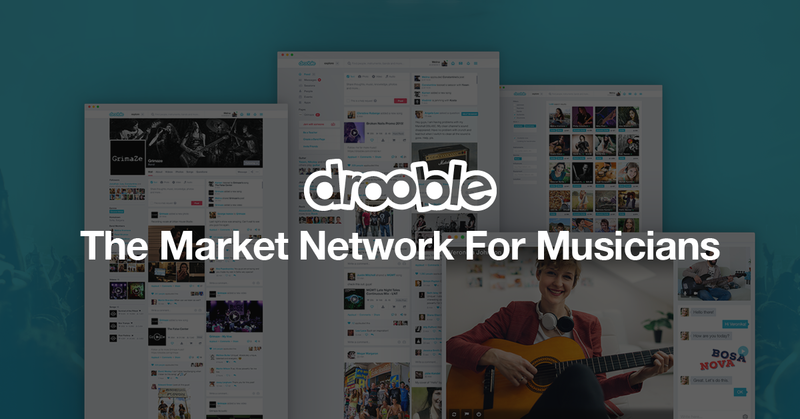 I think its a great platform to find new music and artists! How do you see the development of electronic music these days – has a lot changed since you started playing? Name a hot artist we should follow in 2016! Even though he’s not new I like Skrillex very much – he is one of those people that has no boundaries. He is constantly creating new things and pushing the bar to new levels. Maximani to record labels: Choke on that!